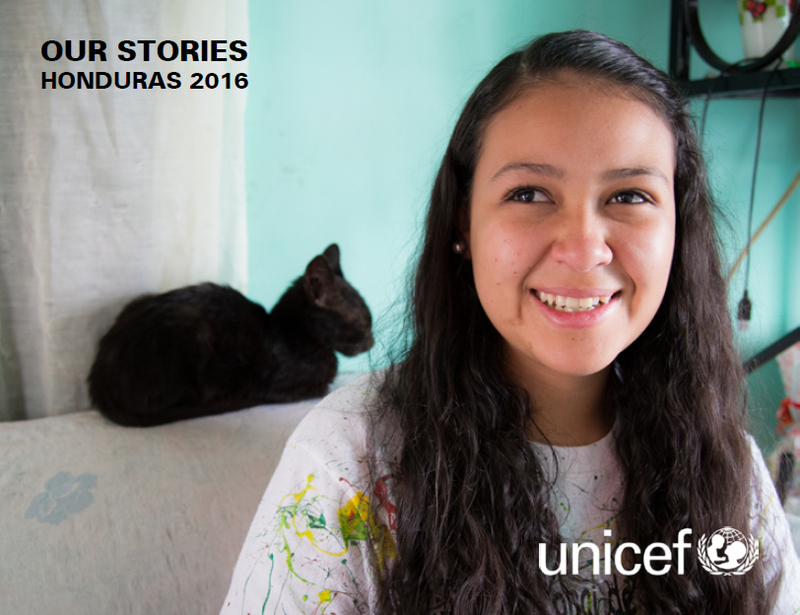 I’m very excited to finally share the publication of photos & stories that I was sent to Honduras to produce for UNICEF in November. You can see some screenshots below, and download the entire book using this link. You can read more about my impressions from the trip and see some behind-the-scenes photos here. Previous post: Beware of scammer using my name. Hey Caroline, what happened? you have a new website?